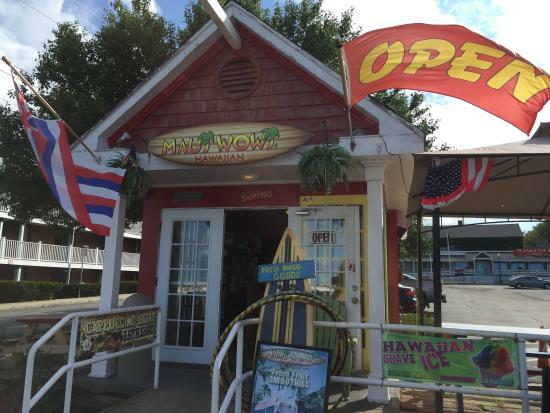 There aren't enough food, service, value or atmosphere ratings for Maui Wowi, Massachusetts yet. Be one of the first to write a review! 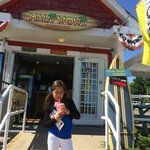 This cute little shack has great coffee and smoothies! A little pricey but the drinks were delicious! 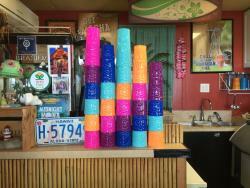 This cute little smoothie shack churns out smoothies to order. They do coffees too. Lots of smoothie flavours and combinations on offer. 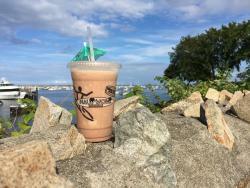 We sat outside on their benches overlooking the bay consuming our freshly made smoothies. Bliss. Delicious Cold Drink on a Hot Day! Awesome drinks! The people working this minute big beverage shop where great. Friendly and smiley. They have music playing. A picnic table and a few chairs outside. Get the Cappicino Colada! 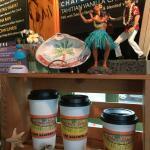 The owner shares his love of Hawaiian coffees with all who enter his store. He is happy to share his experiences there and one of the girls went to school in Hawaii. Found it amusing to see Maui in Plymouth! 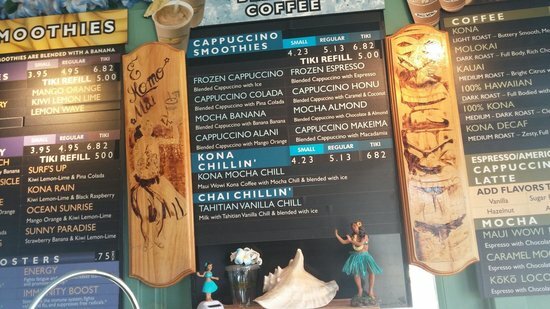 Great Kona coffee, good price. It was hard to find the opening time as the doors were never open at the same time in the morning. 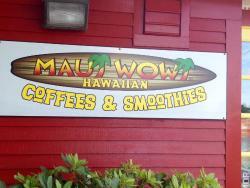 Get quick answers from Maui Wowi staff and past visitors.